Set out your goals. 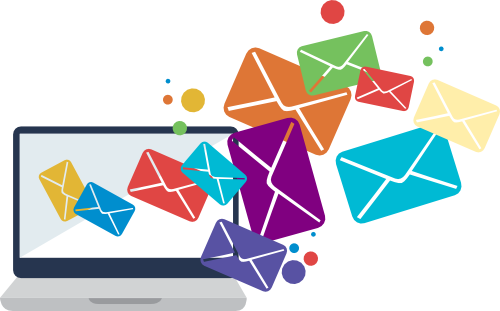 Before undertaking an email campaign, understand what you want to achieve. Are you looking for it to raise awareness or generate leads? Do you want them to generate sales directly from your emails? Who you send it to and what it says will vary greatly depending on what your goals are. Use the right list. Understand who your target market is and develop a list with qualified emails. Make sure it contains the people you need to be talking to in order to achieve your goals. Don’t let your list go stale. If you consistently get the same people opening your emails, it’s time to augment your list. Take the time to develop the content. When developing your message, make sure it relates to the people you are talking to. Minimize the I’s and we’s. Segment your campaign. Tailor the message to your audience. If you are talking to different types of companies or different demographic profiles, segment your list and craft a message for each segment. Craft a powerful subject line. It’s only a few words but the subject line of your email is critical. A good subject line and a poor one is the difference between how many recipients open the email and how many don’t. Include a Call to Action (CTA). Regardless of what you are trying to achieve with your email campaign, always include a call to action. CTA’s are designed to provoke an immediate response, usually using a commanding verb such as "call now", "find out more" or "visit a store today". Whether you are using email for newsletters, drip marketing campaigns, or promotional e-blasts, applying these 7 guidelines will help your campaigns to be that much more successful.